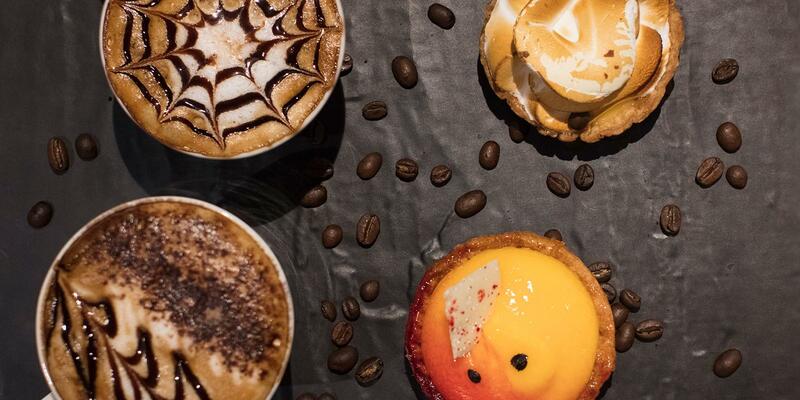 Visit City Patisserie for your post-lunch or dinner coffee and cake. In addition to offering a range of mouth-watering delights such as Mars Bar cheesecake, Rocher gateau or sticky date and ginger cookies, City Patisserie also has a range of fresh wraps as a quick and healthy meal option. Featuring Hennesey coffee beans as well as a $6 cake and coffee special 7 days a week. City Patisserie spot to relax and enjoy morning or afternoon tea or a post-meal treat with friends. Members receive a 10% discount when full Wests membership card is swiped.